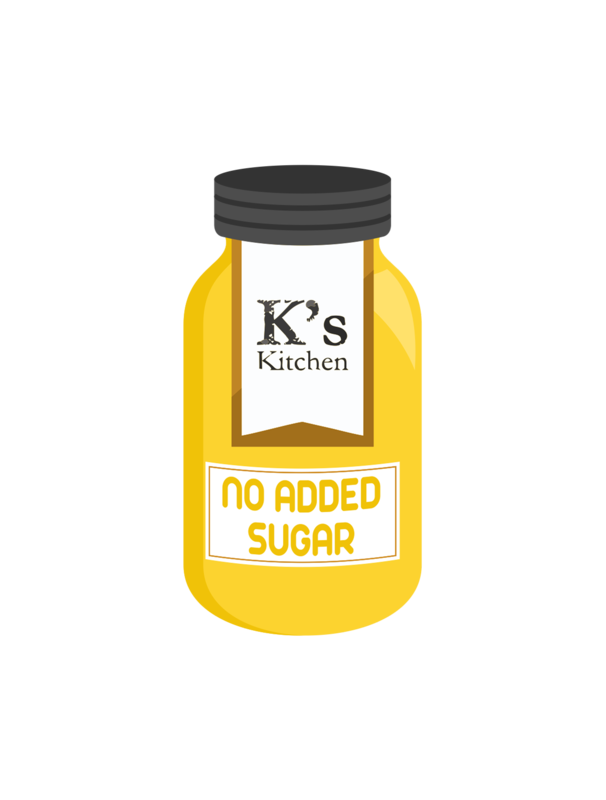 The brand K’s Kitchen has increased its range to conserves with no added sugar and a variety of salad dressings and sandwich spreads, keeping in mind the taste and convenience factor for the new generation. 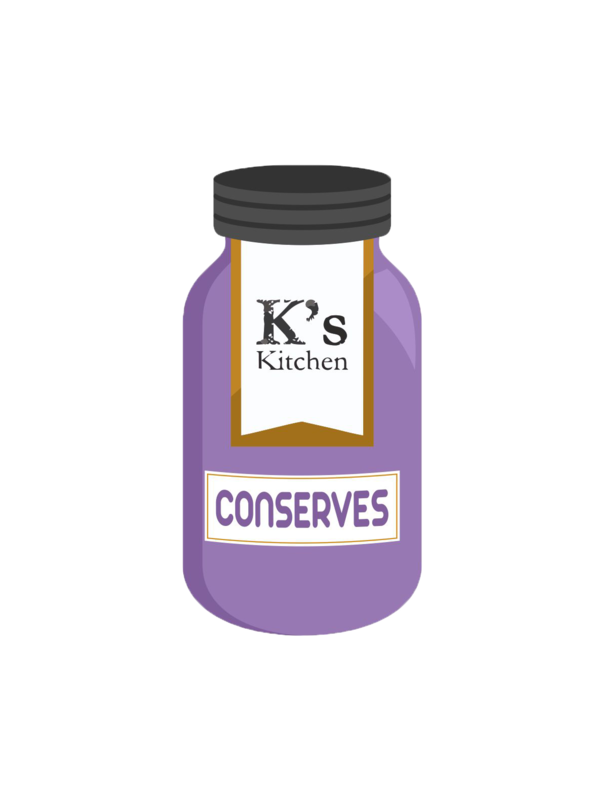 At K’s Kitchen – We produce high quality gourmet food products ranging from conserves, sauces, salad dressings, sugar free products and lots more! Here are some of the products we offer ! 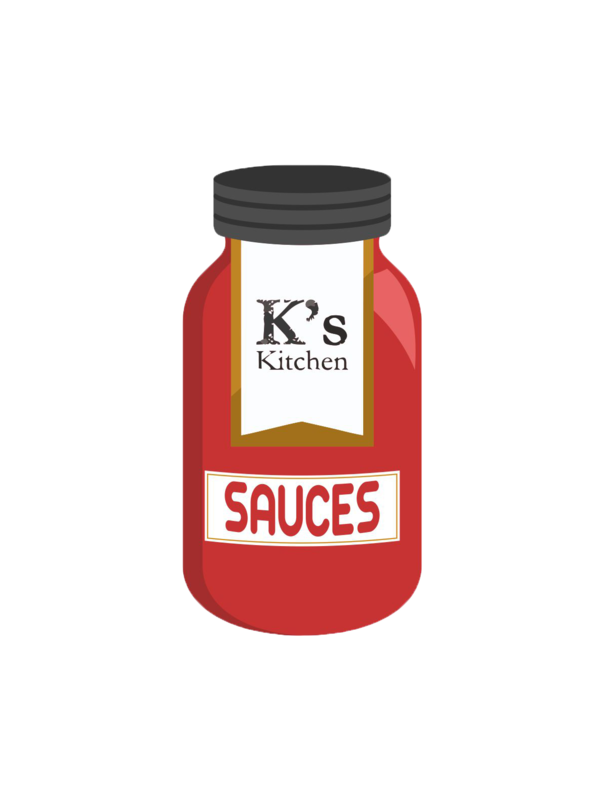 Hear from our Happy Customers ! Delicious! 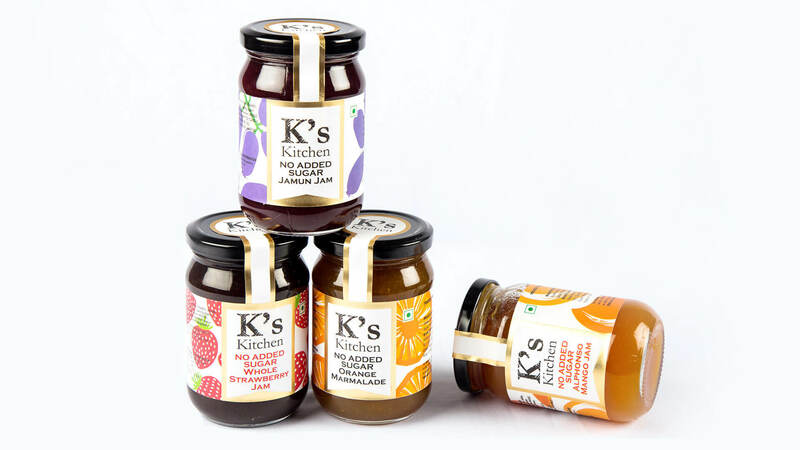 can't wait to try the cooking sauces but I'm sure they will be as good as the jam. 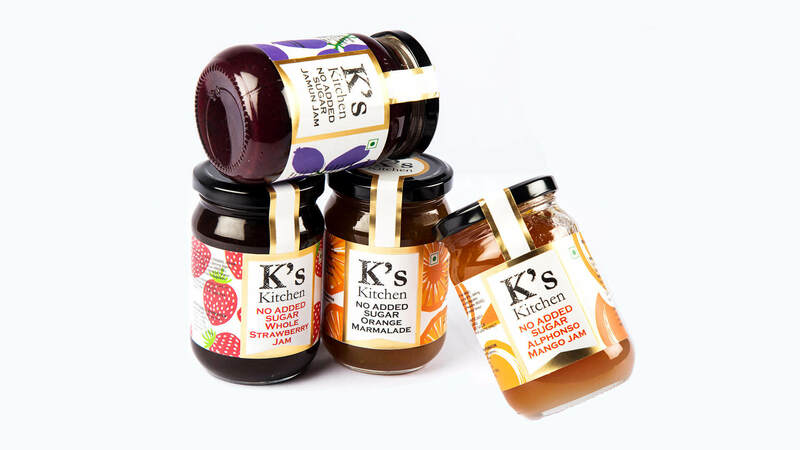 My son just can't stop licking his fingers when he eats their jam or honey .....just love to see him enjoying it.